This double dolphin pendant is made from 100% lead free fine pewter. It comes with an adjustable leatherette cord. The pendant is diamond cut for extra sparkle. 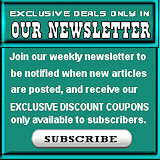 The pendant measures approximately 1 5/8" wide x 1 1/8" long. 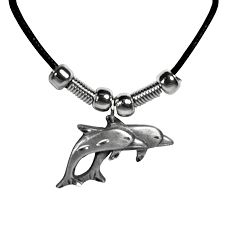 This dolphin necklace can be shipped internationally.